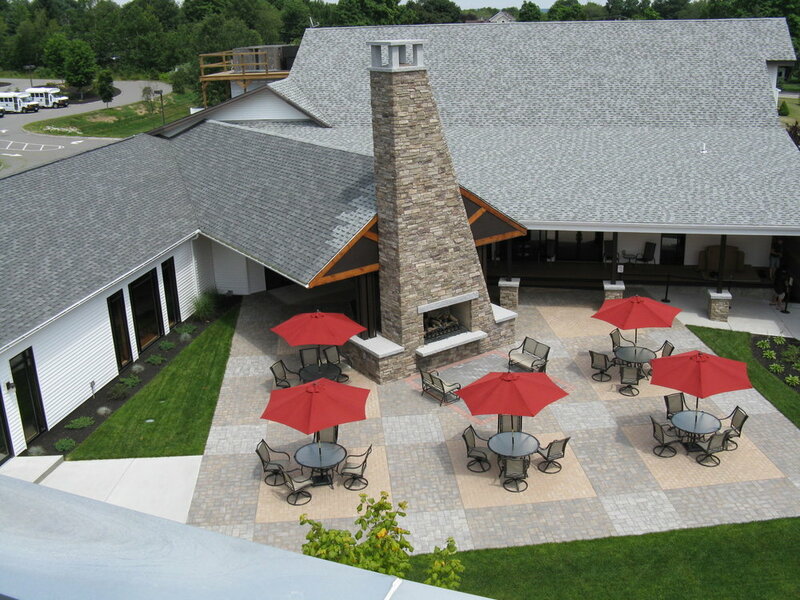 THE PRIDE OF OUR MASONRY WORK TRULY SHINES IN THE DESIGN AND INSTALLATION OF A UNIQUE FIRE PIT OR FIREPLACE. RETURN TO THE OUTDOORS AND GATHER AROUND A ROARING FIRE. Often the central focus of the architectural beauty of a home, the fire place and hearth is a place to showcase the care and energy one wishes to portray in their unique property. Our masons and contractors work with each client's vision to build the right space for their family or guests, incorporating built-in stone seating, wood storage, or even pizza ovens. Sizes and shapes are all dependent on the desired concept of the client; our designers will meld each vision with the natural beauty and flow of the existent landscape and property. "There are basic qualifications that you learn and never take for granted in finding a good contractor; fairness, craftsmanship and communication. Northern Lights gets high marks in every one of these qualities. You can take our word for it or see for yourself. The craftsmanship and quality of their work speaks for itself."